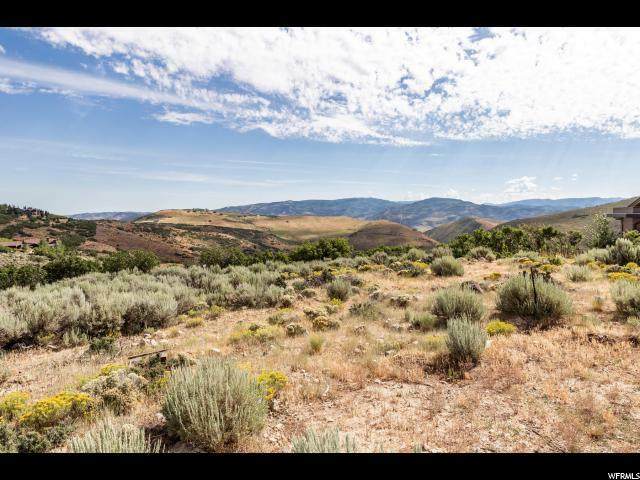 Build your dream home on this large acre+ homesite on the end of a cul-de-sac. 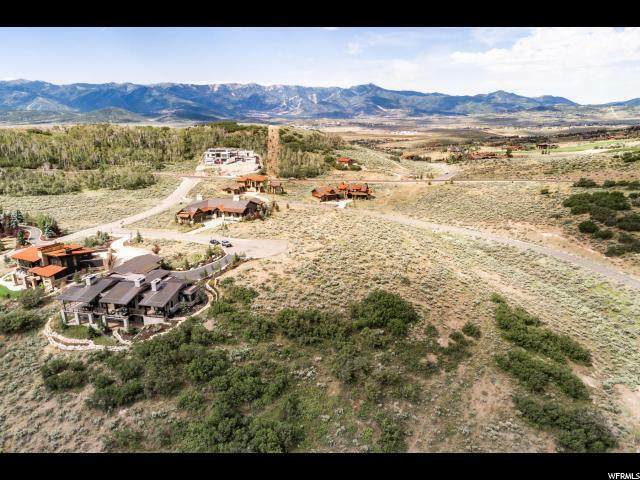 The Aspen Camp neighborhood is known as the 50 yard line located in the center of the development. 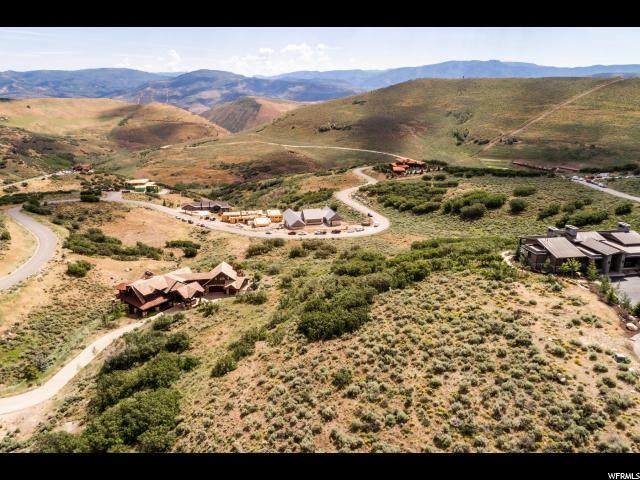 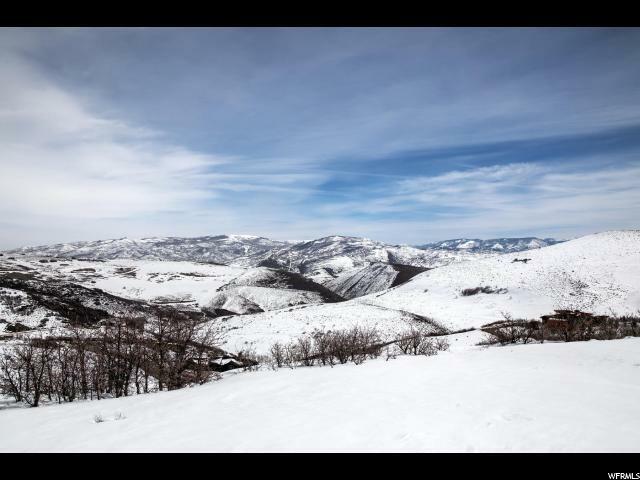 This quiet homesite is in Promontory, Park City's favorite private community, with golf, pools, a beach club, tennis, equestrian, and miles and miles of hiking and biking trails.